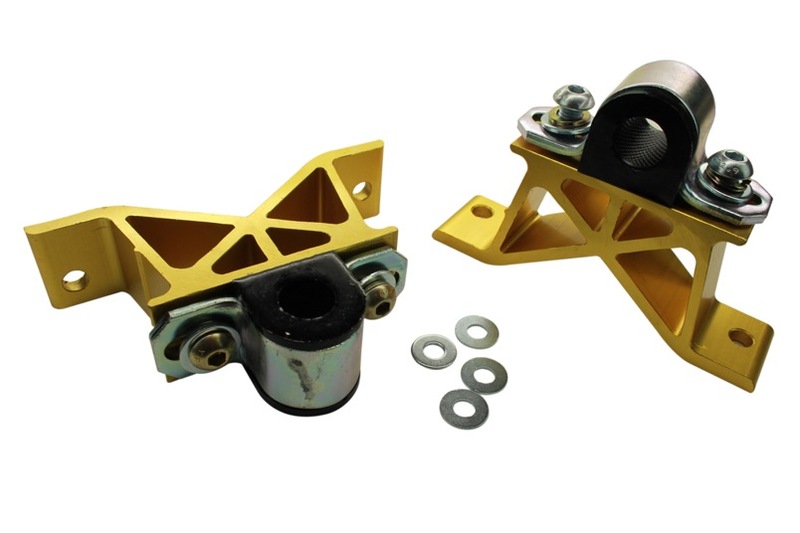 Whiteline Sway Bar Mount Kit | Buy Whiteline Sway Bar Mount Kit at Discounted Price & Free Shipping! 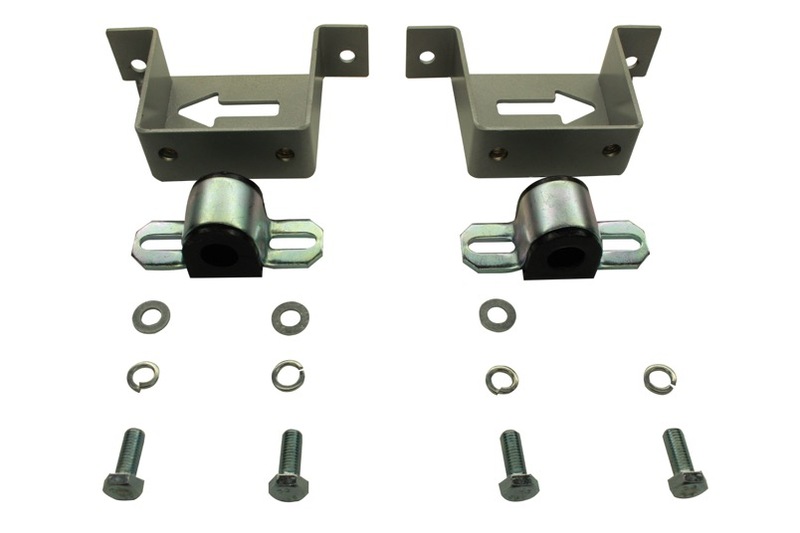 Sway Bar Mount Kit by Whiteline. 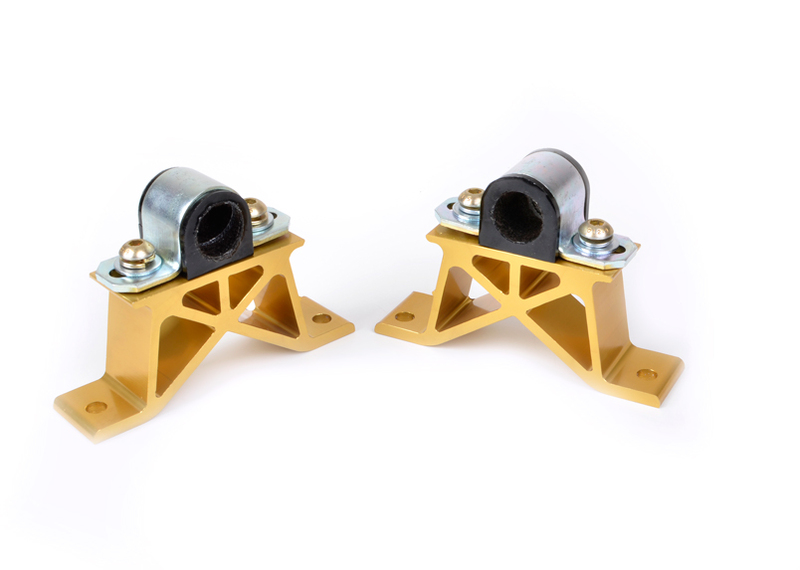 Super rigid forged light weight alloy mounting - gold anodised & with low compliance bushings for maximum sway bar action. 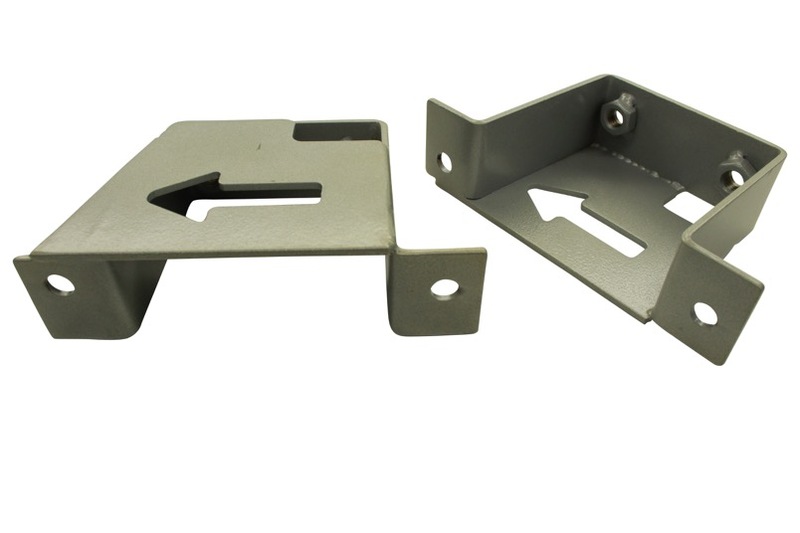 Replaces steel stock mounts. Whiteline's boasts a worldwide reputation as a leading manufacturer of replacement, enhancement and performance suspension components that deliver significant gains in vehicle balance, steering precision, grip levels and outright driving performance. Consisting of adjustable sway bars, lowering springs, MAXG coilovers, handling kits, chassis bracing, alignment products and chassis control bushing kits, Whiteline products provide automotive workshops, tuners, enthusiasts and racers with innovative solutions to suspension and handling problems while delivering proven performance & problem solving outcomes for many of the worlds vehicle platforms. Whiteline products are developed up by a qualified and willing engineering group of dedicated enthusiasts who are trained in the company's products and philosophy. Using a range of sophisticated testing and data logging tools, we rely on comprehensive testing to maximize the product benefits and ensure that they work as a complete package tuned to give you the best handling outcome. Whiteline has the products and practical experience to maximize the potential of your vehicle whether it be a daily driver, street performance or motorsport vehicle and guarantees a quality, tested and tuned outcome using Whiteline products.